In a recent interview with Ninty Gamer about Thea: The Awakening, MuHa Games revealed that the Nintendo Switch version did much better than it’s other console counterparts at launch. 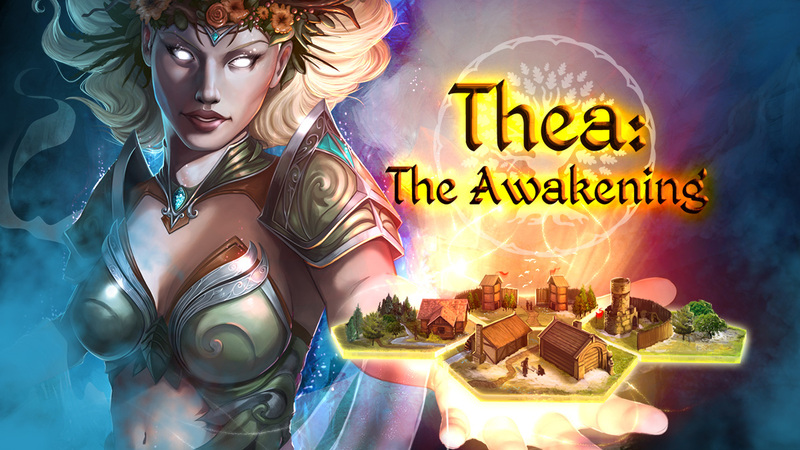 Whilst not revealing to much information as regards to sales data, MuHa Games stated that Thea: The Awakening “did noticeably better in its first week on Switch than on other consoles.” The encouraging part is that regardles of the install base of the other consoles, the Switch version still managed to have more succussful launch. We can say that Thea did noticeably better in its first week of sales on Switch than on other consoles. It’s quite surprising, especially when you take into account that less people own Switch than Xbox One or PS4. Additionally, we’ve learned a bit too late that there was another strategy title from a big publisher being released on the same day, such competition made the launch a bit more stressful. Another point is that Thea is now ~3.5 years old, so it’s by no means a fresh thing in the gaming world. All in all – a positively surprising start.